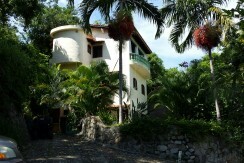 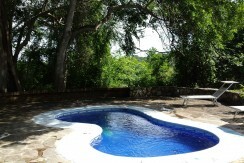 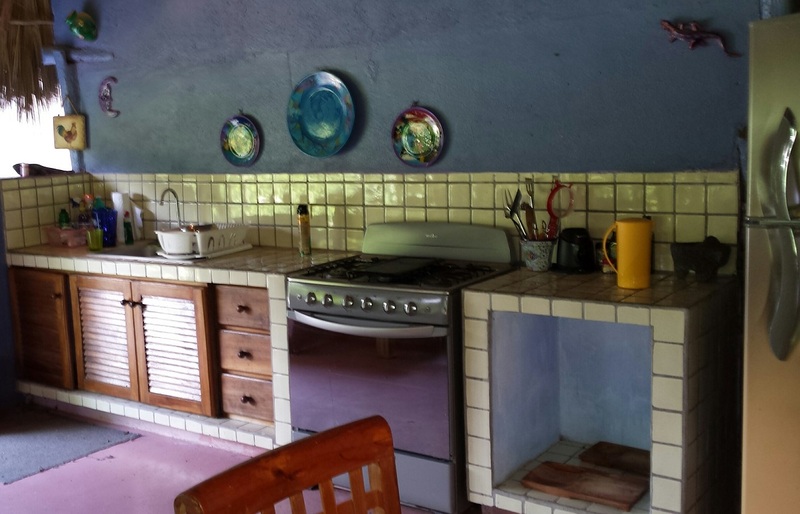 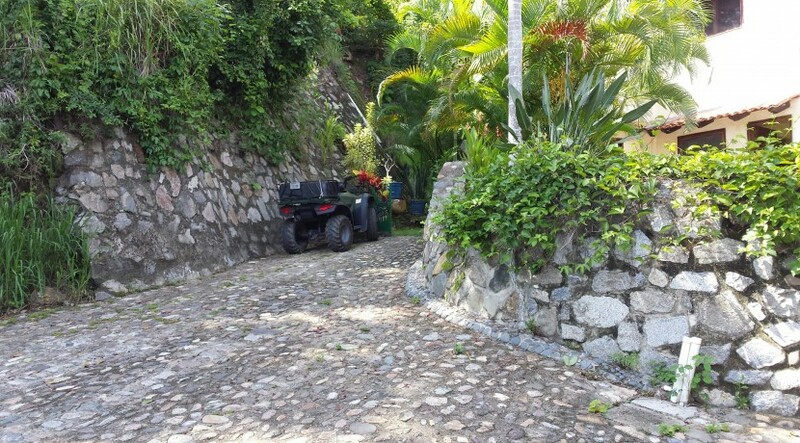 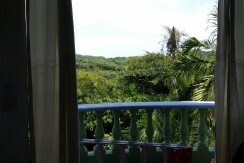 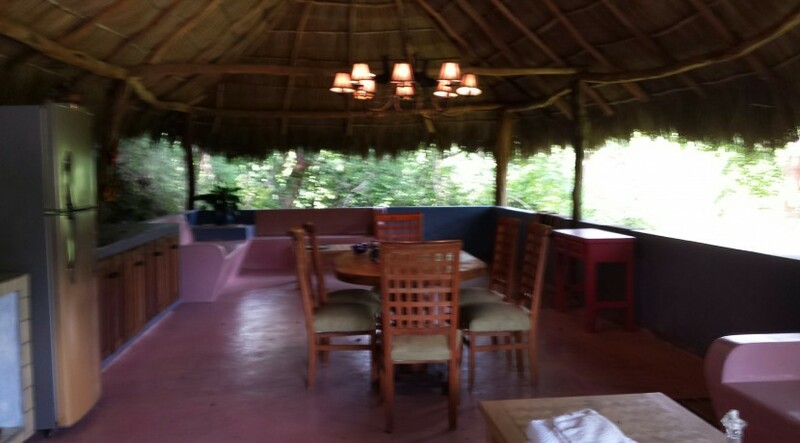 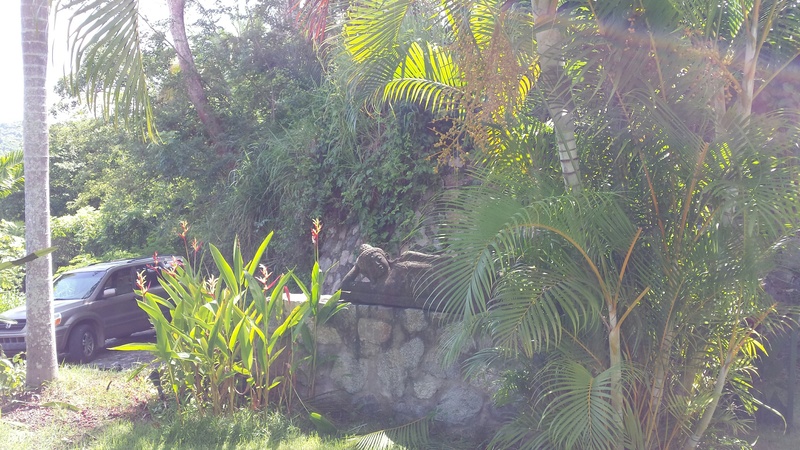 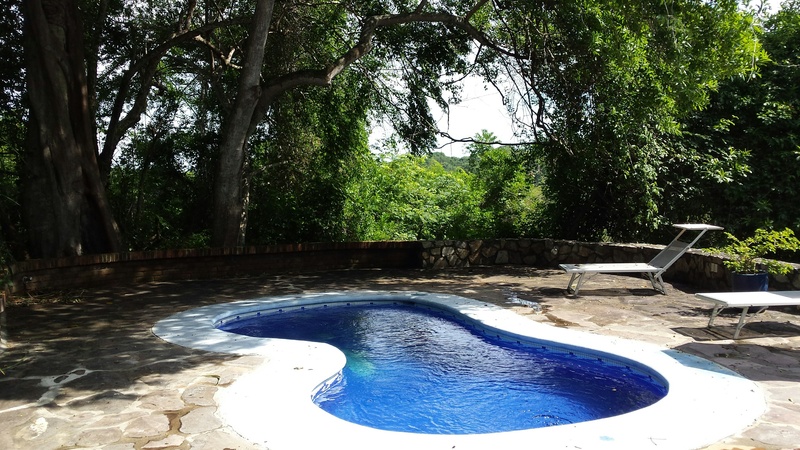 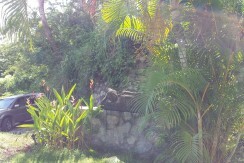 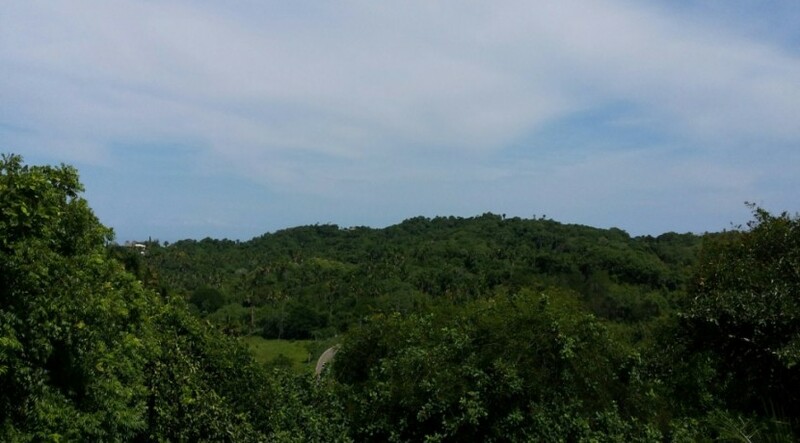 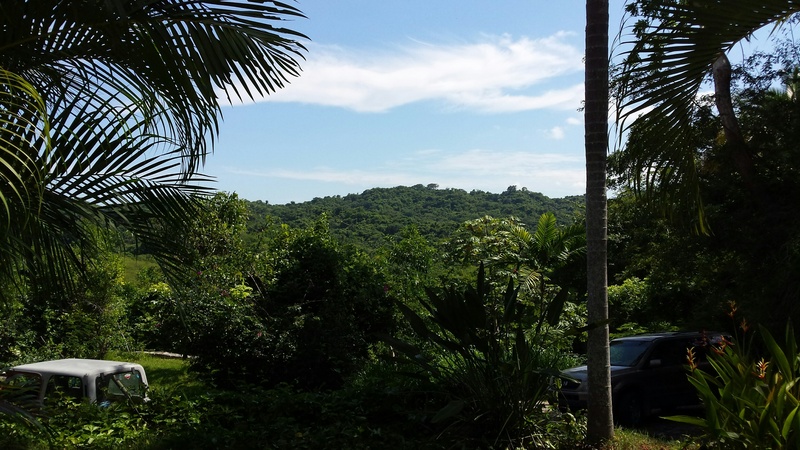 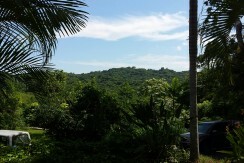 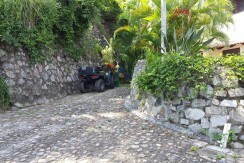 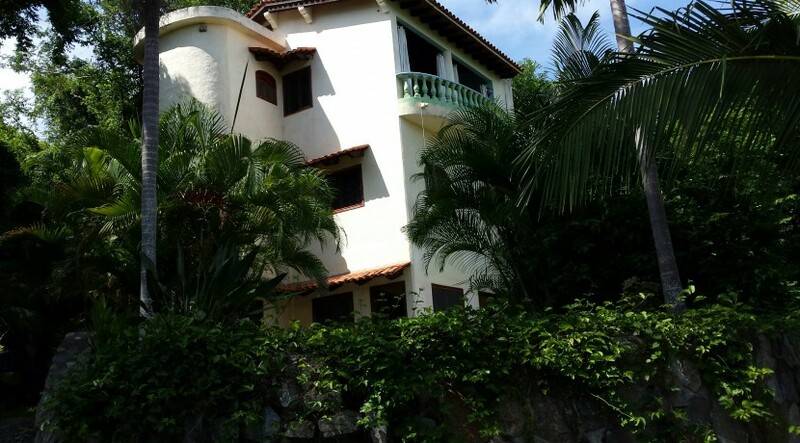 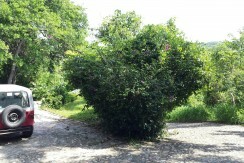 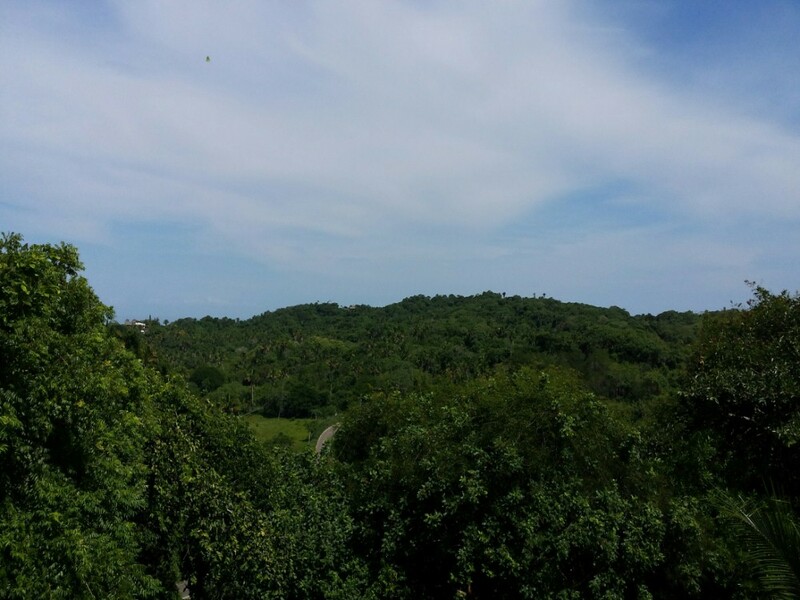 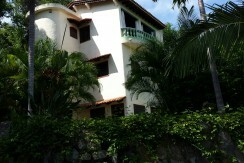 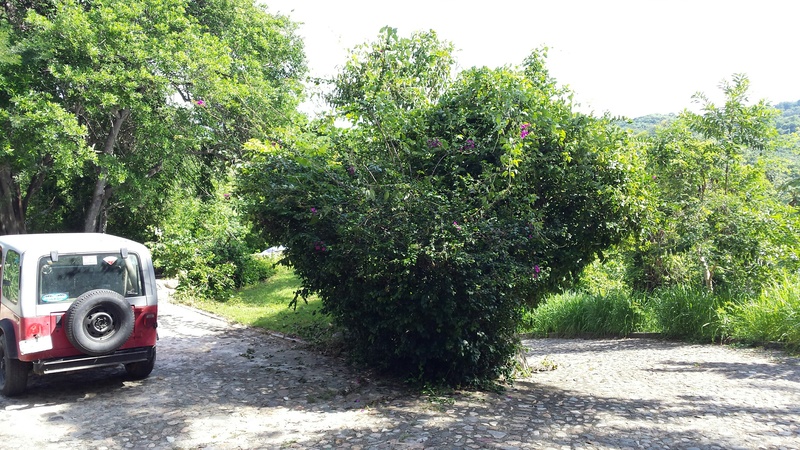 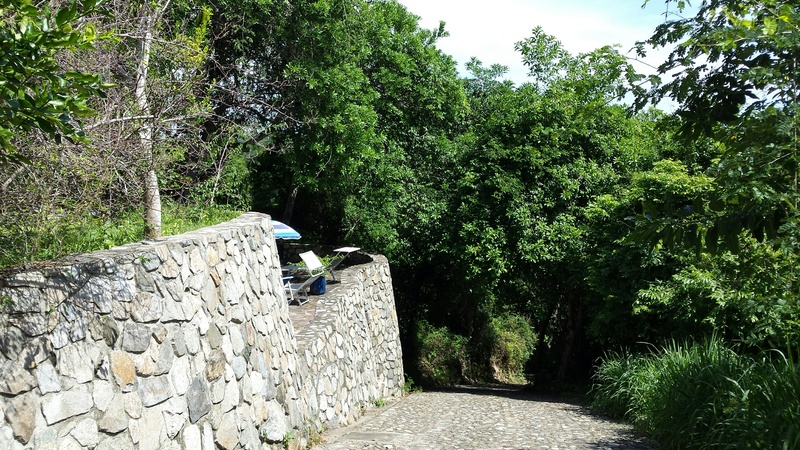 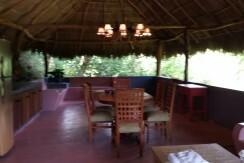 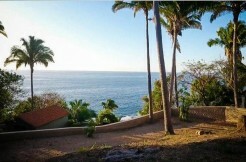 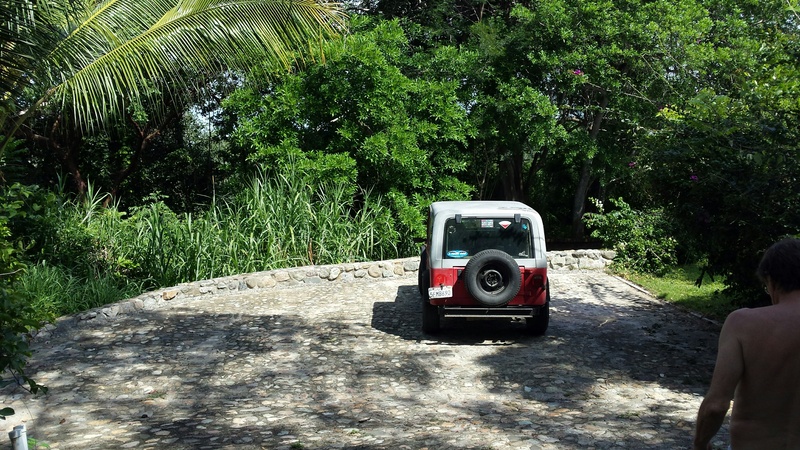 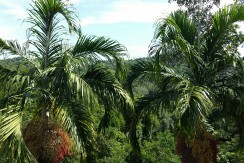 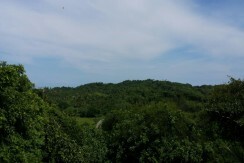 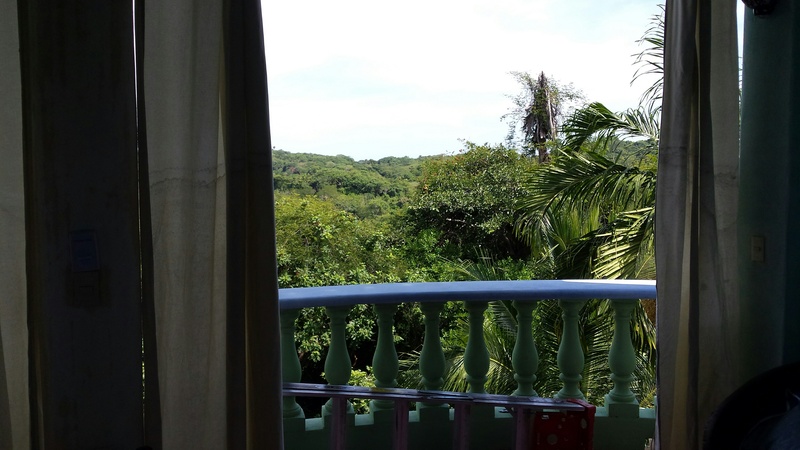 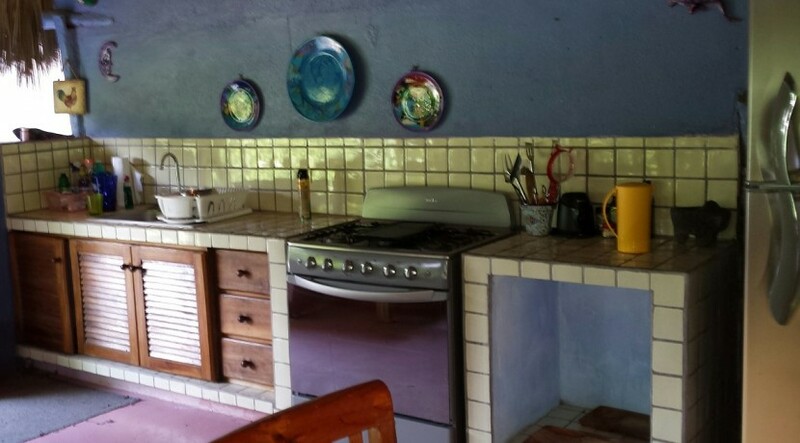 A secluded hilltop getaway on over 5 acres of lush tropical land, just 10 minutes south of downtown Sayulita. 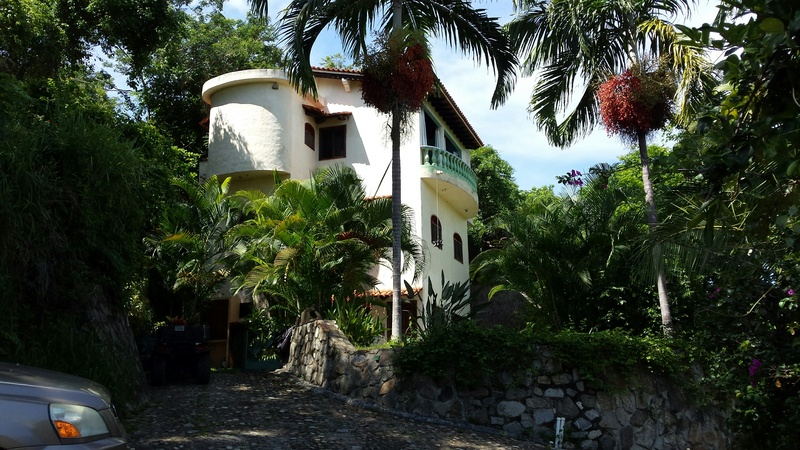 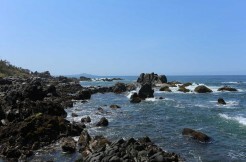 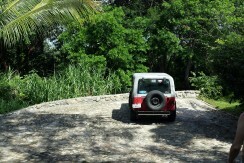 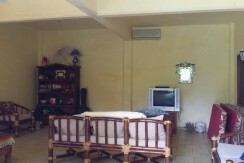 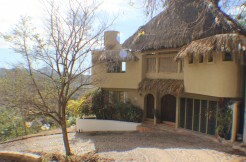 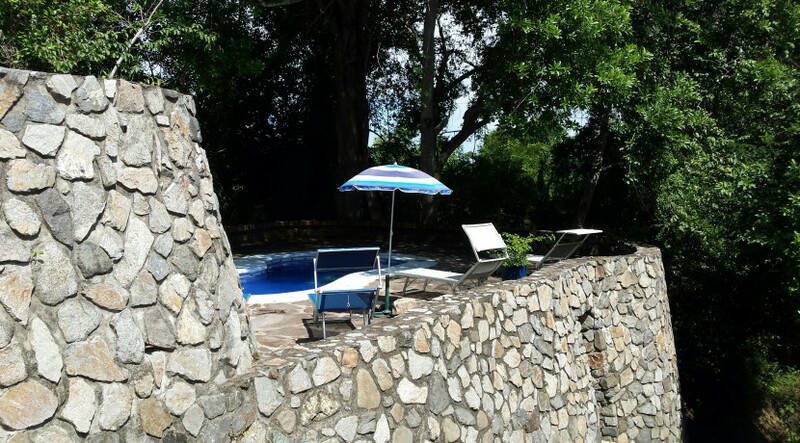 Located in the exclusive Patzcuaro area, Casa Pajaro has a private, cobblestone entrance off the Punta de Mita highway. 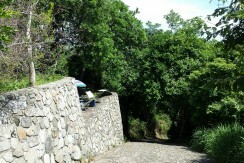 Very private and peaceful. 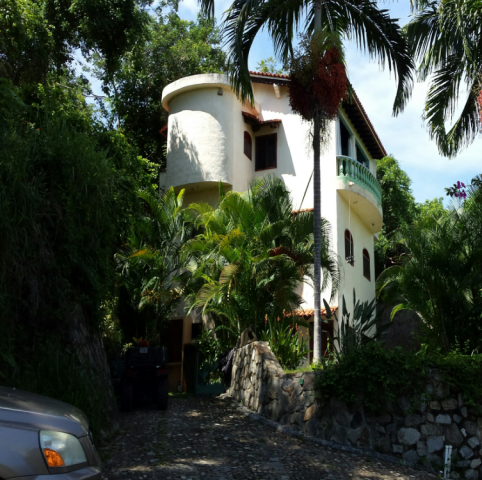 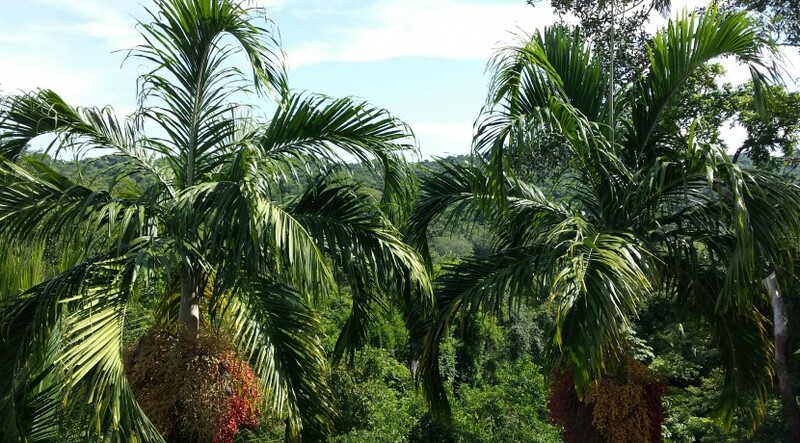 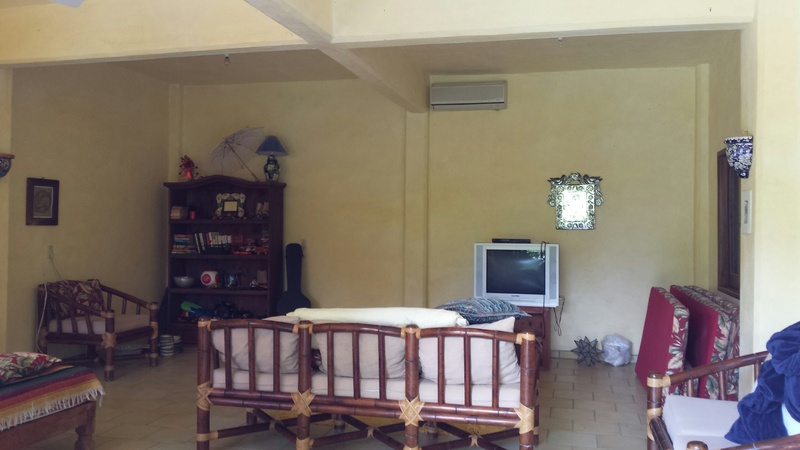 The home is surrounded by palms and fruit trees, and awesome landscapes of the mountains and jungle, there is partial ocean view. 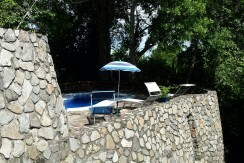 *Great for large families or group getaways.